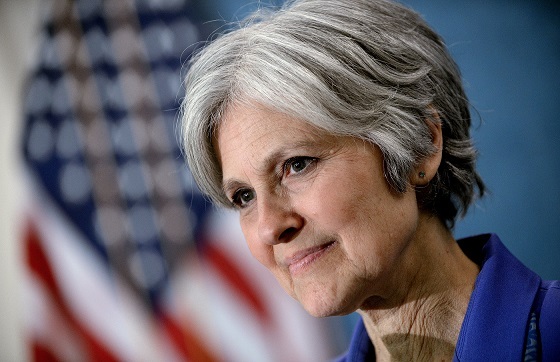 Presidential candidate for the Green party, Jill Stein, has raised over $2 million in an online fundraising page which is asking for donations towards a $4.5 million fund which is needed for a recount in three key battleground states, Pennsylvania, Michigan, and Wisconsin. According to Stein she and her campaign are acting because they want to ensure that the final US election results are authentic and not because they thought she had won any of the contests. Many states allow any candidate who was on the ballot to request that the votes are recounted. Whilst Hillary Clinton was leading in those states leading up to the elections, Trump finally with the narrowest of margins. According to Huma Abedin, a close aide to Hillary Clinton, a swing of only 55.000 vote are needed for Hillary Clinton to be declared the winner.